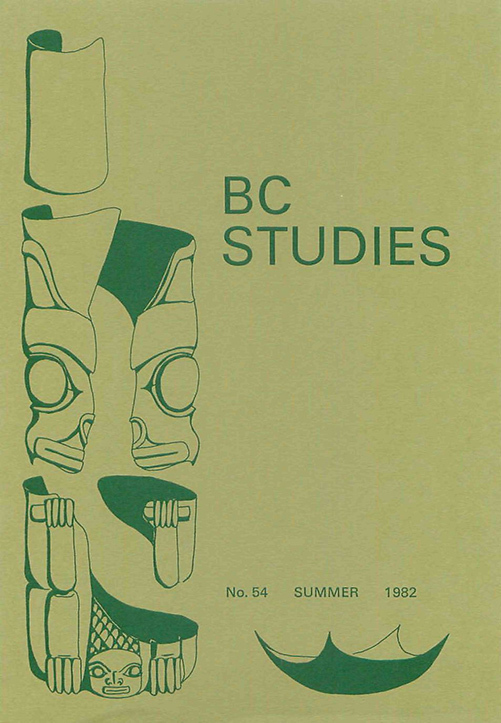 British Columbia: Historical Readings. Peter W. Ward and Robert A. McDonald, eds. Log of the Union, John Boit3s Remarkable Voyage to the Northwest Coast and Around the World, 1794-1796. Edmund Hayes, ed.